Frontiers in Neuroinformatics has just released a new paper by O’Reilly, Iavarone and Hill. It describes a systematic framework to curate neuroscientific literature. This framework provides an easier and more reliable way to integrate published data into neuronal models. The work was done in the context of the OpenMinTeD and Blue Brain projects. 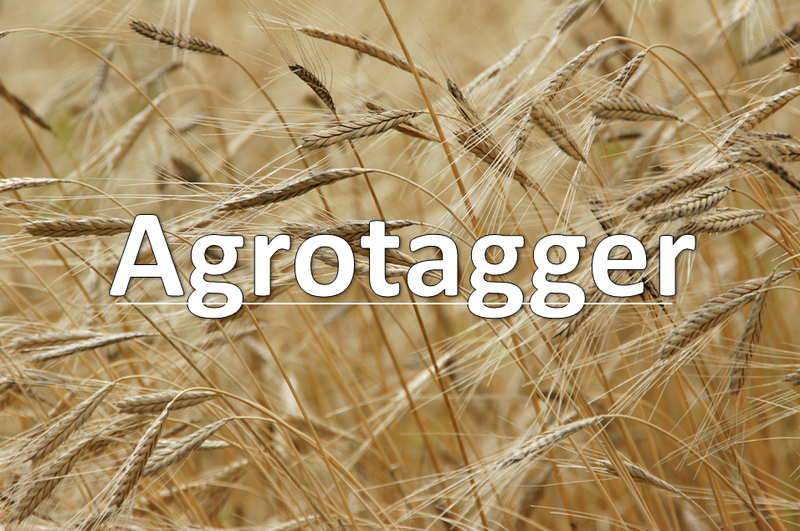 The use of keywords is crucial for the description, organization, indexing, retrieval and sharing of research in every scientific field and agriculture is not excluded. 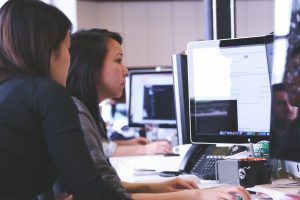 However, manual annotation of research outcomes is time-consuming and error-prone so automatic methods for metadata annotation are always explored. 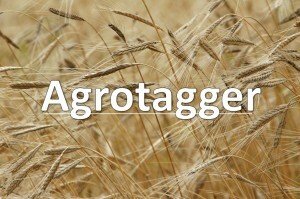 AgroTagger is one of the tools facilitating the work of information and knowledge managers (among others) in the agri-food sector, by applying text-mining on top of agri-food research outcomes.